Could it be time for you to replace your windows? Learn the signs to look for and how to determine what type of windows are best for your home. Ready to replace? 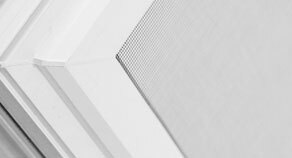 Stanek® Windows now offers FlexScreen, a flexible, PVC coated, high-performance spring steel frame screen to our existing inventory of window products. Now is the best time to consider our double-hung and sliding window options that come standard with this new, flexible window screen technology. What is the overall condition of my current window frames? Do I want to replace some, or all of my windows? Is energy efficiency important to me? Do I want double- or triple-pane glass in my windows? What aesthetic options might I want to consider? How can I add my own unique touch? There are so many styles to consider: awning and casement; bow and bay; sliding windows; double-hung windows and custom shape windows. It’s important to know that window replacement costs can vary, so ask yourself these questions prior to your renovation. Stanek can help you determine how your personal style and preferences can factor into your selections. 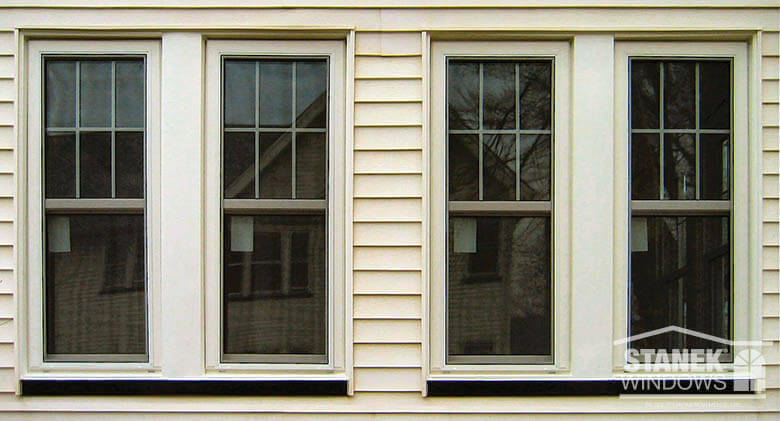 Double-Hung Windows or Sliding Windows? 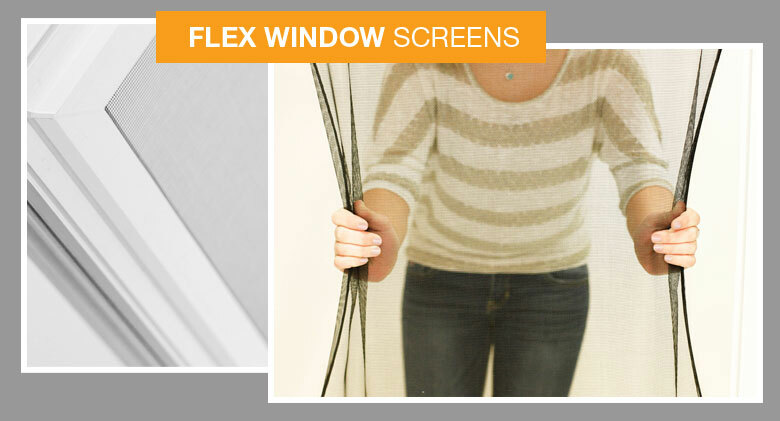 FlexScreen is available from Stanek in both double-hung and sliding windows. Which type of window will work best in your home? First, decide on how you will use your windows. Double-hung windows offer added ventilation compared to single-hung windows as both the top and bottom sash open, plus they are easy to clean inside and out! Unlike casement or awning windows that open outward, double-hung windows slid up and down in the frame making them a great choice for walls located next to patios, decks and walkways. Stanek double-hung windows are durable, energy efficient, secure and easy to maintain. 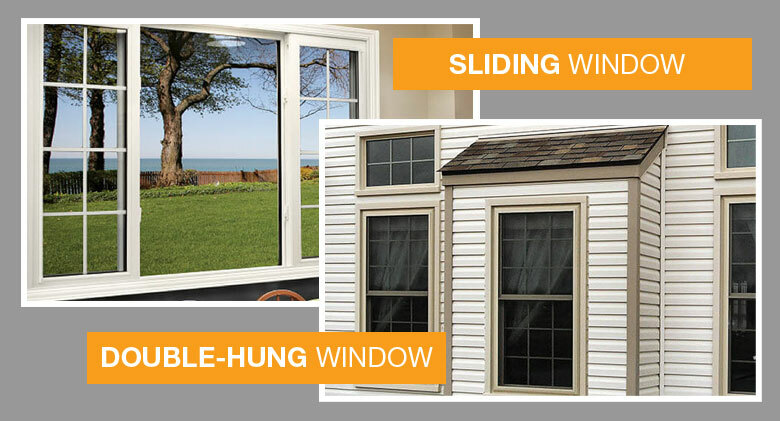 Sliding windows are similar to double-hung windows but instead of opening up and down, they open left to right or vice versa. Sliding windows are great for window openings that are greater in width than height. Like double-hung windows, they offer maximum ventilation as both sashes open. Sliding windows are also easy to operate and offer outstanding security with low-profile, double cam locks. 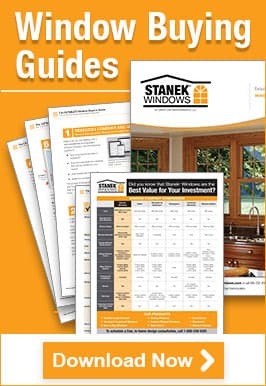 Like all Stanek windows, our sliding windows can be customized to fit your home. Learn More about which option could be the best fit for your home. Simple Design - Less hardware means less complexity. Easier Installation - More flexibility gives you less long-term hassle, like trying to fit your screen into the track. Increased Stability - More versatility puts an end to bent aluminum frames, scratched paint and broken hardware. Maximized View - By hiding the screen pocket visibly seen with traditional screens, FlexScreen eliminates color matching and gives you an enviable view. We’re always looking for ways to improve your home renovation experience. 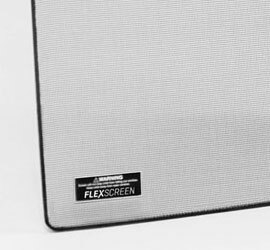 We’ve paired FlexScreen with quality Stanek products and services to keep our customers satisfied and coming back. Are you ready to experience flexible window screen technology? Schedule your free, in-home estimate today or call 800-230-8301 to learn more.